Our last Rest Day in Emu Park, with the opportunity to meet kids from the local Reef Guardian Schools at Keppel Sands and Cawarral. It is great to see kids so concerned about the health of the reef and eager to do their part in protecting and preserving it. The kids at Keppel Sands had prepared some facts and a poem about the reef. 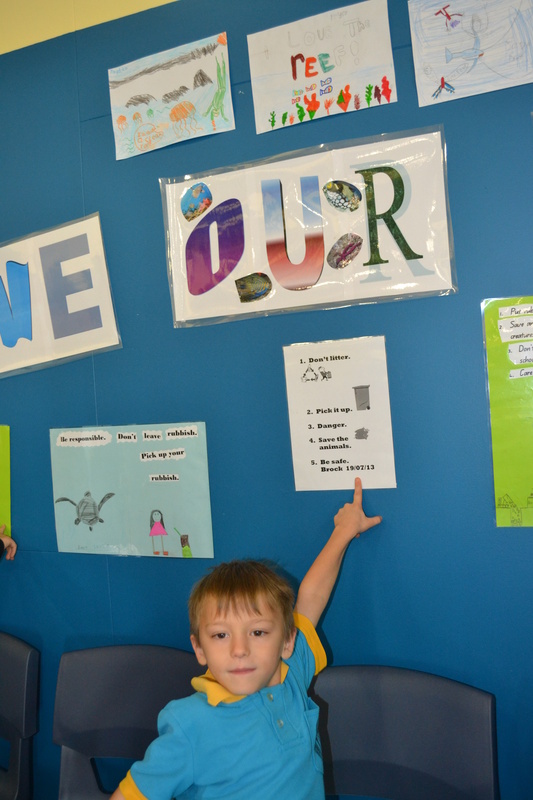 Their school room had amazing artwork and books showing their commitment to the reef which is their backyard. 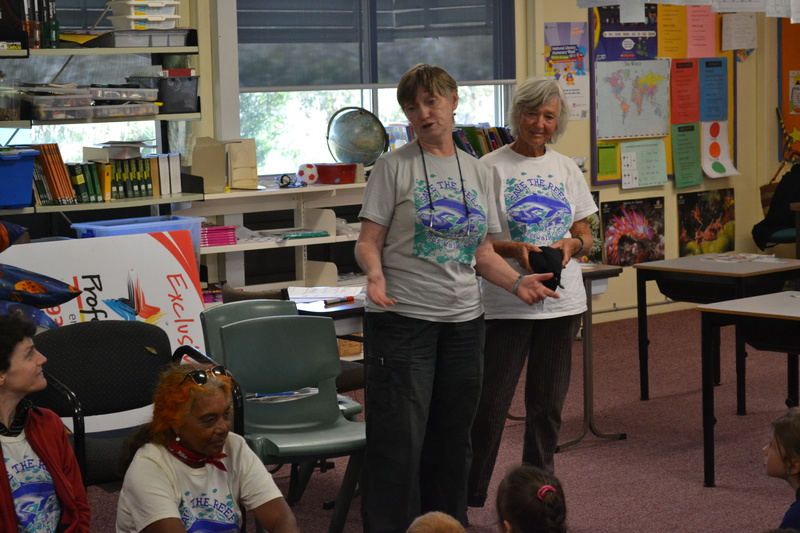 The kids at Cawarral School had drawn pictures and written books about the reef. 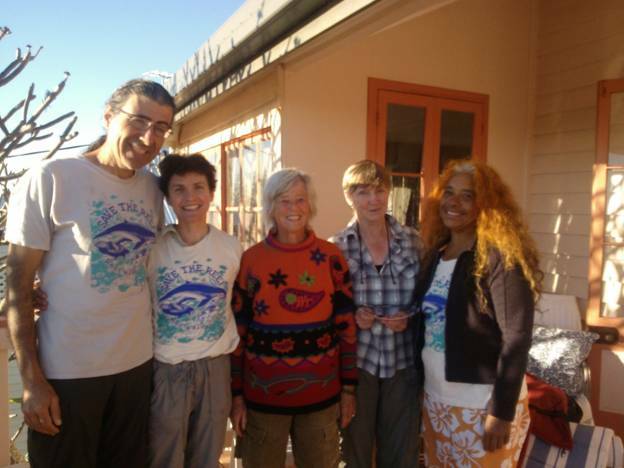 They are so concerned about rubbish that can be such a threat to the birds, turtles and other reef animals. Yes, it’s time for the children to learn. and thanks to you lot, many of them will,.